This class has two variations. 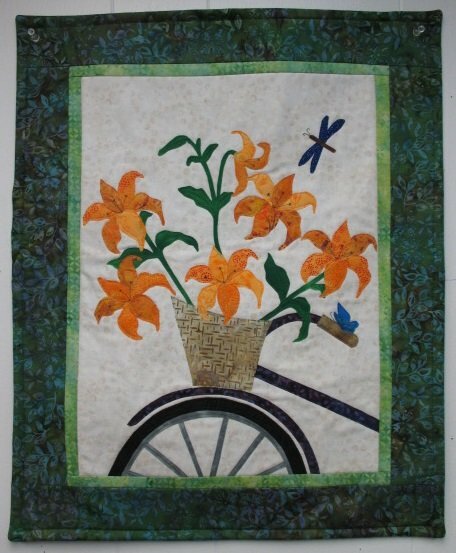 The Plus part of the class is an opportunity to work on a project from the book Seasonal Silhouettes by Edyta Sitar which has a raw edge applique pattern for each month. The fee for that part is $10 per class. Judy, contact her directly at wlancaster@cox.net to register.